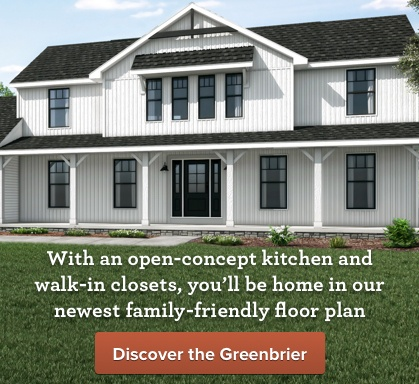 No matter where you are on your journey to building your next home, we encourage you to start with an appointment to talk with a New Home Consultant at one of our Model Centers. This is the best way to ensure we have the time to sit down with you and discuss where you currently live and what you are looking for in your new home. Before we can look at pricing, we work with every home buyer to create their Personal Value List. This is a list of your must-have items in your new Wayne home. 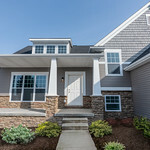 It gives us a better understanding of what you are looking for, and how we can best customize your home to fit these needs. Before coming in and completing your Personal Value List, it’s best to be prepared with some ideas of what you want. Start on our website. 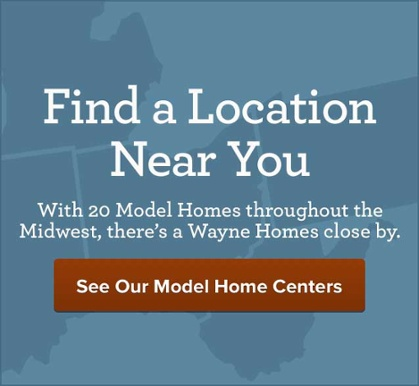 You can browse all of our floor plans, view photo galleries of homes we have built and see what features are included with every Wayne home. Watch this video with Jen, one of our Sales Managers, as she shares what to expect and why the Personal Value List is so important and what you can expect when you start to build with Wayne Homes. She walks you through scheduling your first appointment, touring a model, and discussing what you’re looking for in your new home. It’s all about getting the home in your head down on paper, so we can better understand what inspires you and what your family really needs. 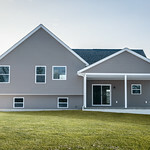 Building with Wayne Homes means that we will make your dream home a reality without blowing your budget. Make an appointment with us today to get started on your Personal Value List. It’s just the beginning!